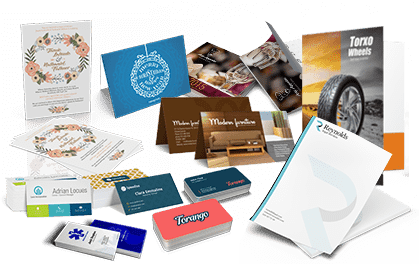 Reinforce company identity and create a clean, consistent impression with printed envelopes. 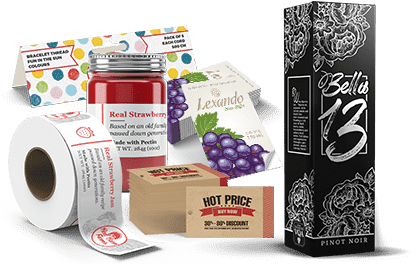 This professional touch shows high attentiveness to detail and helps maintain a consistent brand identity. 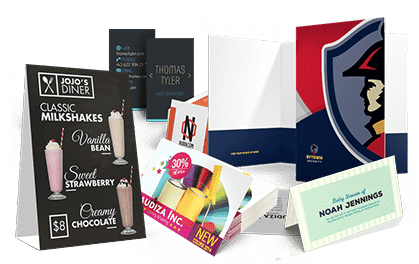 Envelopes can be printed with Pantone brand colours and are made with the same stock as letterheads for a more complete branded package. Ink can only be printed on the face of the envelope. 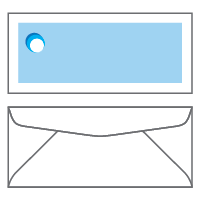 Ink must remain 0.5" away from the edge of the envelope. 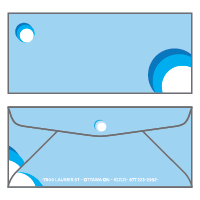 Ink can be printed on the entire out side of the envelope.